Brenton Balika grew up in the Chicago area in a family in which food and cooking were shared experiences. By his early teens, he developed the passion that led him to a career as a chef; he says the only jobs he has ever held are as a golf caddy when he was in the 8th grade and working his way up through restaurant kitchens. 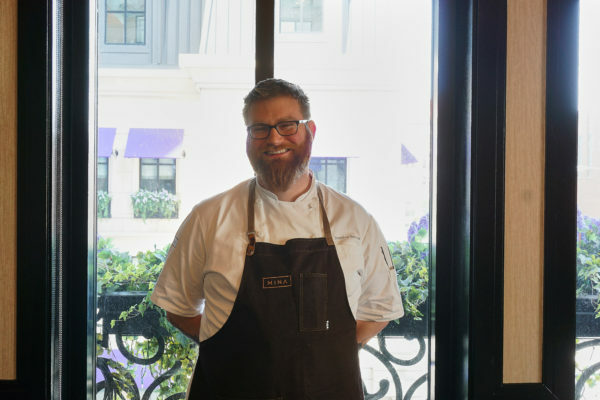 But Brent took a long and winding road to his current high-profile station: developing the soon-to-open Margeaux Brasserie and Petit Margeaux patisserie at Chicago's Waldorf Astoria hotel for Chef Michael Mina's San Francisco-based Mina Group. Brent will participate with other top chefs in the Frontera 30th Anniversary Celebration, a joint fundraiser for FamilyFarmed and the Frontera Farmer Foundation.